In May 2013, I made a £3000 donation to the Karen Woo Foundation, which was set up in memory of Dr Karen Woo, a UCL-trained doctor who was killed by terrorists in Afghanistan while serving the poor and needy there. 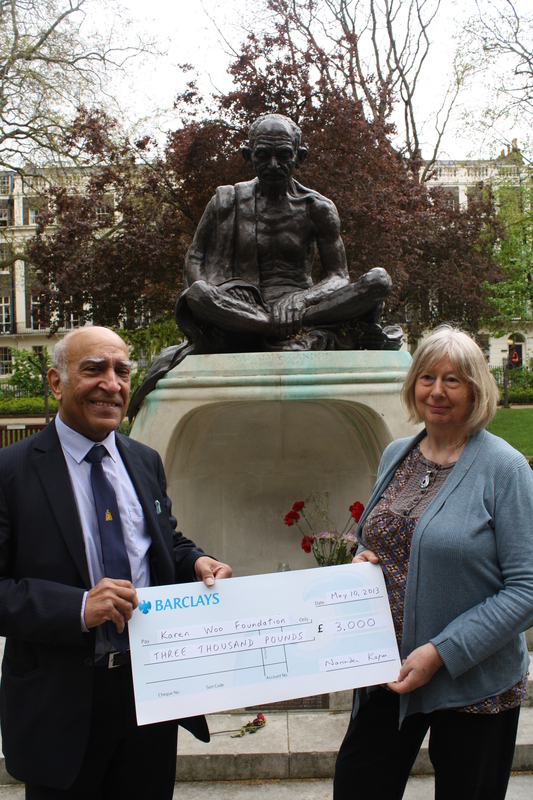 The donation was accepted by Lynn Woo, Karen’s mother, in front of the Gandhi statue in Tavistock Gardens, London. I drew inspiration from the wonderful example set by Karen Woo. 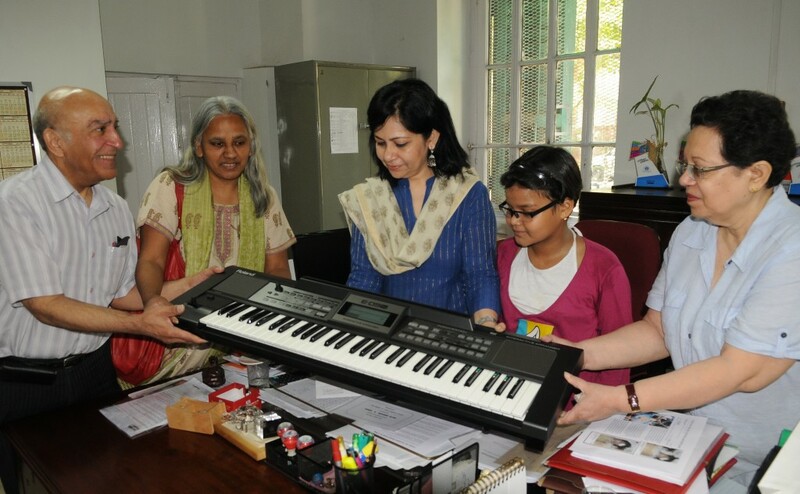 In April 2013, I donated an electronic keyboard to the Jewish School for Girls in Calcutta, India. This was in memory of Shirin and Sharmin Alam, 7-year old twin girls who were pupils at the school, and who in May 2010 died in a railway disaster caused by terrorists. Their story touched my heart, and I promised that if I ever set foot in Calcutta I would make a donation in their memory. 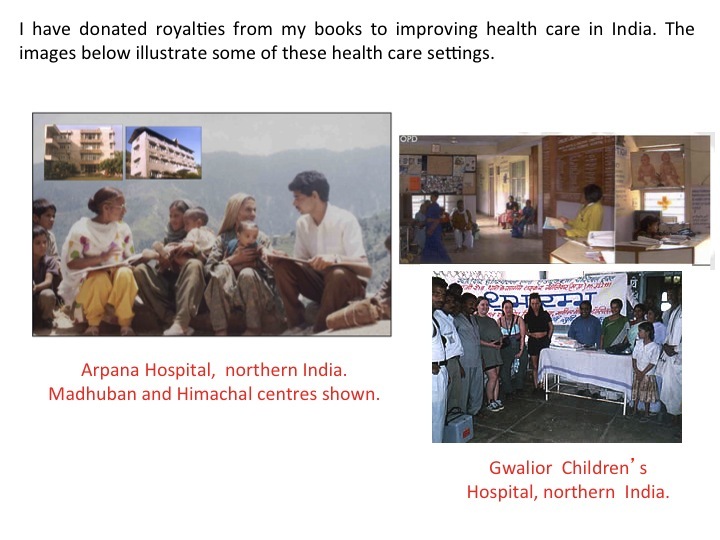 In April 2013, I happened to be in Calcutta as part of a lecture tour in India.